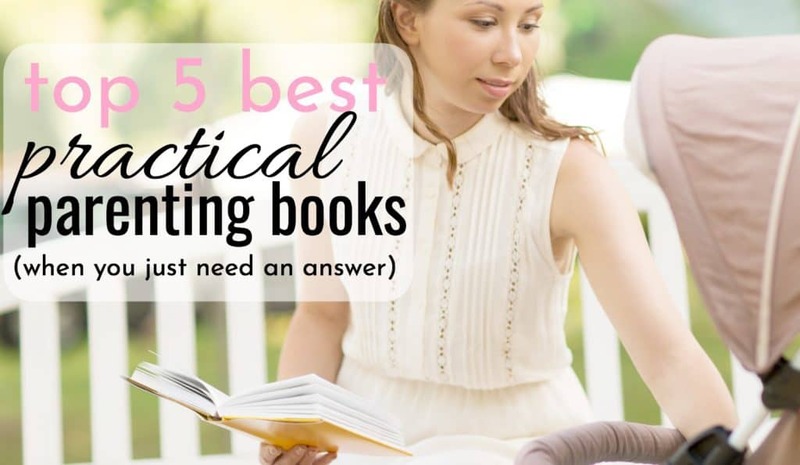 Top 5 Best Practical Parenting Books - When You Need To Know What To Do. Intentional parenting and child training takes a lot of effort. Moms like you and I, moms who are determined to raise great kids, need parenting books that understand our parenting goals. Parenting books and resources that tell you, “when your child does this, you should do this.” Boring ole’ facts. Strait to the point help! So… I made a list! Below are my top 5 best practical parenting books. Parenting books to give you just the right answer to your parenting question, when you need it! Dear Parenting Books: Just tell me what I need to know. There are so many parenting topics to cover. It’s surprising that more parenting books are not written straight to the point. I love a good story, but when it comes to wanting to get something done, solutions are all that really matter. It drives me crazy to thumb through pages of fluff to find one useful nugget of real information. Just give me an answer already! James Dobson parenting books are great. His years of experience, life’s work, and knowledge shine through in everything he writes. You’ll finish his books with a sense of parenting power. Ready to face whatever parenting challenges are ahead. 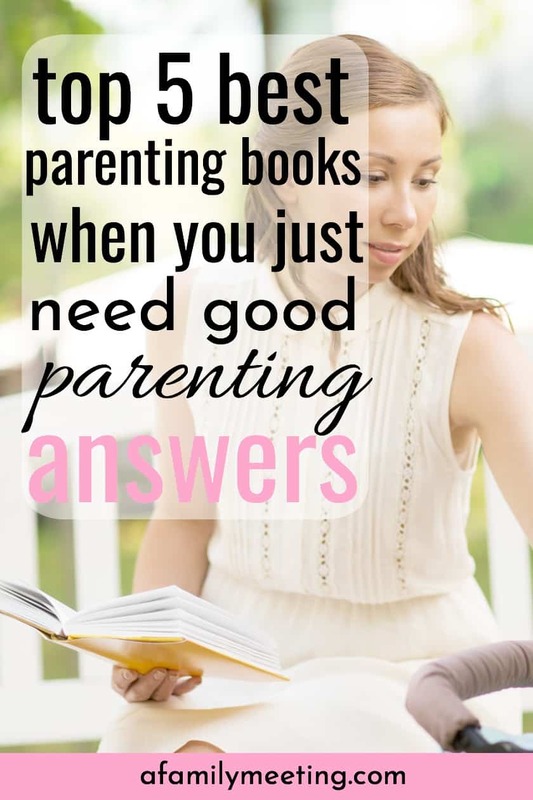 The problem is, the parenting answer you need is sorta buried in the book. After years of intentional parenting, I can pull the info I need from my brain’s library. Back in the day, though, I remember clearly how frustrating it was just needing an answer and not being able to put my finger on it. No, for real. What do I DO?? OK, OK… I’ll stop blah blah blah! I’ve created a list of my favorite top 5 best practical parenting books that give straightforward, easy to read info, in a strait-forward easy to read way. I have read many parenting books, but these books have helped me raise and train my handful of stellar kiddos. They have the answers you need in a ready-and-waiting-for-you way. These books cover babies to teens. Topics from sleep training to discipline, to sibling rivalry. There’s a book in this list with an answer for you. Coming in at number 1. 1. Focus On The Family’s Complete Book of Baby and Child Care. This book has everything. You NEED this book! I received it as a gift when my first child was born. It is indeed the perfect gift for a first-time mom! Moms receive plenty of advice. Some helpful and some not-so-helpful. With this book, you won’t have to decipher what is good advice and what is just plain stupid! Joe McGee is hilarious! He is my favorite parenting expert to listen to in person. As a result, this book is one of my favorites! After listening to Joe speak when my firstborn was a toddler, I approached him and asked him which one of his books I should read first. He was quick to point me to this book. It is full of rich biblical wisdom and clearly defines the how’s and when’s of discipline and training. He also talks a lot about nurturing your child’s gifts and talents, self-esteem, money management and a whole lot more. **As a side note, it is my strong belief that the first 5 years of a child’s life are without a doubt the greatest opportunity parents have to train, teach and establish good habits within a child. Giving them a mental program of good conduct to carry through their lives. To get you started on the right track, I wrote this book here that you can have for free by clicking here. Although I wish every parent would take the time to read every James Dobson book, if you can only pick one, choose this. He delivers a challenge to claim your role as the authority in your home. Then, he covers the difference between childish and defiant behavior, rewarding good behavior, education and more. Since there is a lot of creative writing to read in order to get to the nuts and bolts in this book. You should read this book with a highlighter! Have it ready to go. Highlight the sentences you know you’ll need later, along with a note at the top giving a brief explanation of what is mentioned. When you need a book that addresses sibling rivalry, this is the one to get. Getting it will save you the same frustration I endured of trying to find a parenting book on sibling rivalry. There aren’t many! I do NOT believe that sibling rivalry has to be a normal part of your family life. A rivalry is not typically to blame for conflict among siblings. Lack of living-together-skills is the real problem. My children were still quite little when I purchased this book. I had just begun to see conflicts. I was confident that if they had a few really sharp tools in their belts, they could solve whatever quarrel they had. Parents are responsible for providing them with those tools. You can learn what you need about sibling rivalry from this book. Your family is a team. Do y’all work together, put each other first, and WIN a lot? Or lose regularly? This book, Keep The Siblings… instructs parents how to turn their kids into teammates. Clearly explaining how to teach children living-together-skills. It also explains the difference between rivalry and lack of skills. This book is no joke! While many of the parenting books I’ve read were within my first few years of parenting, this one is relatively new to my library. I got it one afternoon, having heard a commercial on the radio. I had resisted it for years. It seemed over-the-top. The principles in this book are geared toward strait-up, in-your-face-awful behavior. Rebellious teens. Back-talking. Kids that make you uncomfortable when you’re around them. Dr. Leman gives no-nonsense ways (my favorite) to put an end to bad behavior. When you read this book, you’ll be inclined to stop reading and put it away. You’ll think that since your child isn’t “as bad” as the examples in the book, you don’t really need to address the behavior. LISTEN TO ME when I tell you if you pick up this book to read it… then you need it! Don’t allow yourself to believe that a little bit of negative behavior is no big deal. After all, other kids are so much worse! NO! Each and every moment you invest in training your child is a moment well spent. He will only be better off for it. Therefore, take the information in this book and make it work for your family’s needs. Much of what he lays out was already in place at our home. However, reading this book helped me crank it up a notch with my preteen. 1, 2, 3 Magic for correctly and effectively disciplining ages 2-12. Grace Based Parenting for learning how to discipline while maintaining a healthy relationship. Bringing Up Boys for raising the world’s furture men. Bringing Up Girls for raising the world’s future women! Parenting Isn’t for Cowards for the truth about good parenting! You have 3 things to do! Finally, these 5 books will give you what you need. I’ve told you what each one has to offer and whatever it is you need to know, the answer is in one of them. So, now you have 3 things left to do: #1. buy the book (or books) you need #2. read the book(s) #3. DO WHAT IT SAYS! Reading the book is good. Understanding is great. Applying it can be life-changing. I’m curious as to whether you have any book recommendations that are written by women for women? I realize that I may be a bit bias, but I want to hear from parents that have “been there, done that”, as opposed to middle aged men… some suggestions please. What a great question! I vet my parenting books in this order: 1) is it rooted in scripture? 2) has the wisdom stood the test of time? 3) is it actionable and not full of fluff? The truth is the books that I appreciate the most all happen to have been written by men. 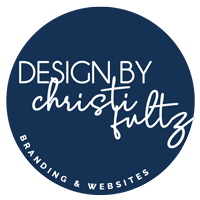 While I do have a few book ideas and maybe even one in the works 😉 my best resource available is an online parenting course I created. Find out more here.